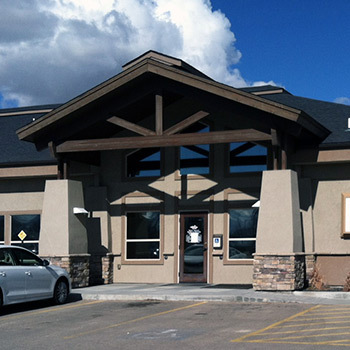 To schedule an appointment, please call us at (208) 585-6311 during regular office hours. We make every effort to accommodate sick patients on the same day. Please call in advance for non-urgent appointments so that we may schedule a date and time to fit your convenience. We recommend you schedule your next follow-up appointment at the conclusion of your office visit. Please bring your health insurance card to your initial visit, as well as subsequent visits. If you are a new patient, please arrive 30 minutes before your scheduled appointment time to complete your paperwork. You may also download our patient registration forms in advance, fill them out, and bring them with you when you come for your appointment.